For many businesses outsourcing payroll is an attractive and valuable alternative to in-house processing. When correctly done, they provide a less expensive, simpler means of paying your employees, filing their taxes, and performing a host of other duties. Payroll processing inside a business is a time-consuming process. Keeping track of benefit deductions, new hires and terminations, paid time off as well as authority’s regulation changes can be frustrating tasks. Each year significant labour hours are spent preparing and submitting several payroll-related tax forms. Outsourcing payroll allows employers to concentrate on their core business. Regardless of the number of people employed by a business, attending to payroll demands a great deal of time and attention to detail. 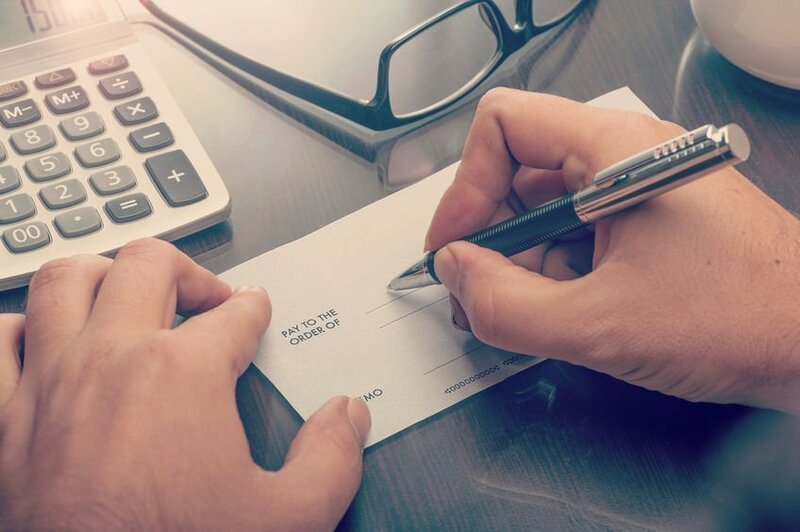 Recurring salary payments require the business owner to input critical amounts of data and double-checking for any keying errors- time taken away from tasks a small business owner must attend to. Those repetitive tasks should not be hours taken away from key management or owner’s daily productivity. Employers only need to contact their outsourced payroll specialist by approving time once each pay period. The direct costs of processing payroll can be reduced significantly by working with an outsourced payroll provider. Large businesses can afford to maintain robust payroll departments, however, for SMEs, maintaining an in-house payroll process is considered a money burner. If your business has less than 30 employees, there’s a very good chance that money can be saved by outsourcing your payroll operations. Do the math. Figure out how many labour hours your employees are devoting to payroll-related activities, (Calculating payroll each time period, printing, computer software and program maintenance, training and support, keeping up with changes in tax rates/laws, preparing and remitting payroll taxes and returns to government agencies, new hire reporting, generating reports for in-house and accountant use) calculate how much you’re spending and compare the amount to the plans offered by payroll-services provider. You’ll probably be surprised by the result. When you consider the cost of an employee’s wages, then add in benefits, that can really add up quickly. If you are the owner of a small to medium size company and you are trying to do payroll yourself or inhouse, the cost of the time spent is even greater. Most business owners and payroll related staff don’t have time to research and study constantly changing regulations, withholding rates, and government forms. By outsourcing payroll, a small business can take advantage of expertise that was previously available only to big companies. The outsourced payroll companies have a team of experts who handle many areas of Human Resources and Payroll. Make sure you engage a qualified team of experts who can administer all the aspects of your HR and payroll needs. Payroll processing is a complex and potentially risky business operation. Even with long time trusted employees, there is always a risk of identity theft, embezzlement of funds, or tampering with company files for personal gain. There’s also an evident risk when using in-house payroll software: How safe and secure is payroll data on the company’s server or network comparing with the new legislation came in force regarding the GDPR. This very real question can consume a business owner’s energy and attention as well. Do you have the time and energy to closely supervise your business’s payroll for time and rate abuses and other unethical activities? Most payroll services have technologies that can spot and alert clients to various types of payroll fraud. Additionally, online payroll solutions offer a “safe haven” for your confidential payroll data. In addition to redundant backup and multiple server locations, a quality payroll provider invests in state-of-the-art systems for storing and protecting data, simply because it’s part of the service provided to clients.